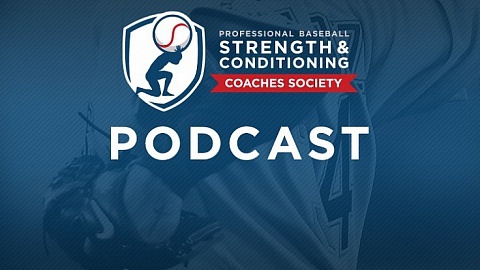 The idea of hip shifts and correction strategies has grown in popularity among baseball strength and conditioning professionals over recent years. The sport of baseball has some of the most unilateral, one side dominant athletes you will come across due to the repetitive nature of the sport. 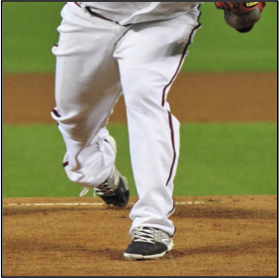 Therefore, it is of no surprise that when examining quality of movement baseball players will often demonstrate specific lumbo-pelvic deficiencies that can lead to poor quality of movement in some exercises and activities. As strength and conditioning professionals, we are always looking for ways to help our athletes feel and perform better. One perspective that can be effective with improving quality of movement is called PRT (Postural Restoration Technique), which is a series of exercises designed by the Postural Restoration Institute to evaluate movement and correct movement deficiencies. In this article, the discussion of the background and ideologies of the PRI will brief. The PRI looks at the asymmetrical nature of the human body with regards to the neurological, respiratory, circulatory, muscular and vision systems. The PRI contends that asymmetry can affect an individual’s pelvic alignment and cause the body to become twisted. API refers to this as a Left Anterior Inferior Chain (AIC) Pattern that can affect individual muscles that cross the femoral acetabulum (FA) joint and affect tri-planer motion. PRI evaluates the quality of pelvic movement by examining the two anterior inferior muscular chains and their influence on respiration, trunk rotation, ribcage, spine and lower extremity function. The muscular chains consist of the diaphragm, psoas, iliacus, tensor fasciae latae, biceps femoris and vastus lateralis muscles and provide the anchor for abdominal counter force, trunk rotation and flexion movement. Due to the combined unilateral nature of the game and right side dominance many baseball players fall into what PRI refers to as a Left AIC pattern. 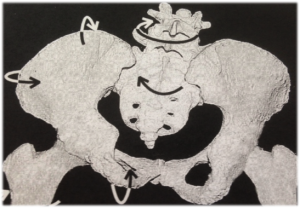 Left AIC patterns occur when the pelvic girdle is anteriorly rotated and tipped forward on the left side and posteriorly rotated and tipped backwards on the right side. In time, the presence of a Left AIC pattern can cause excessive external rotation of the left femoral head in the acetabulum and the posterior muscles crossing the joint to become short and tense. The opposite movements occur on the right side with Right AIC patterns. As a result, one can expect discomfort in the knee, hip, groin, sacral-iliac joint, back, upper shoulder, mid-scapula, neck, face, etc. How does this affect movement and performance in baseball players? 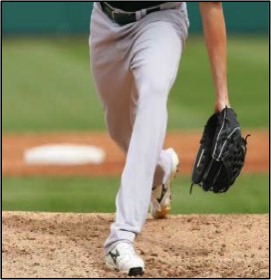 Research has found a direct link between abnormal AIC movement patterns and arm health among pitchers with poor quality of movement through their lower AIC (Stodden et al. 2014). Research has also shown that approximately 50% of patients with SLAP labrum tears demonstrate lower body kinetic chain deficits (Kibler et al. 2013). When looking at AIC patterns from this perspective it becomes clear that proper implementation of PRI principles into strength and conditioning programs may help improve the overall health and/or durability of players in-season. Exactly how to program and implement these principles into minor league strength and conditioning programs can be a daunting task; but personal experience indicates that there are small ways to incorporate exercises into players’ daily routines and to produce effective and impressive results. There are a number of ways to implement PRI principles into players’ daily routines. Two easy and effective ways are to incorporate PRT into warm-up and cool-down routines. These can be applied pre- or post-lift, or before/after BP as well as the games themselves. A third and more difficult way is incorporate them into players’ lifting routines; which requires a thorough understanding of anatomy and how the body moves biomechanically. If you are familiar with PRT, then you understand that when treating AIC patterns, the exercise prescription should be different on the left and right sides of the body. Let’s look at how Left AIC patterns effect each side from a musculoskeletal standpoint. Glute Max: External rotator fibers short and strong/extension fibers long and weak due to positional flexion. 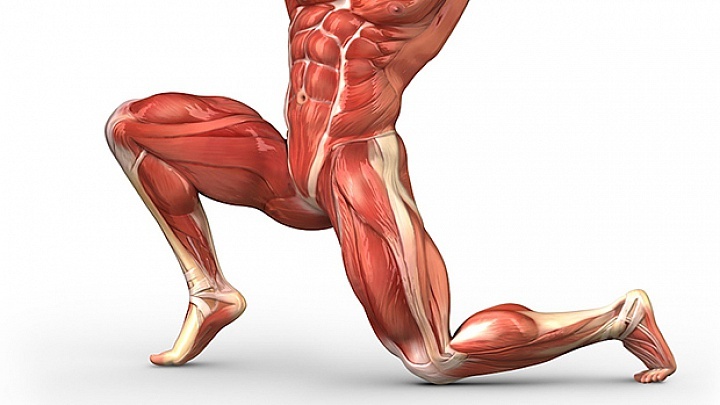 Wind-up – Need to turn on right posterior glute med to delay LAIC activity. Stride – Need to inhibit right adductor to maximize stride length. Cocking – Need to shift into Left AF IR while maintaining right trunk rotation. Acceleration – Need to keep Left AF IR in trunk flexion. Poor recovery following games/lifts etc. Having players perform basic PRT exercises daily can help them activate the parasympathetic nervous system to utilize a nervous system state that’s ideal for recovery. 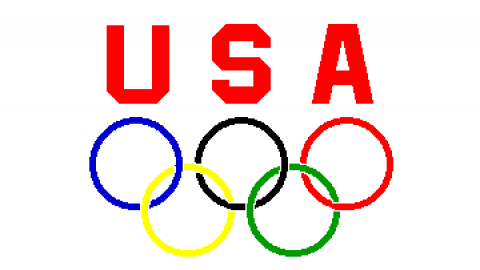 In closing, baseball players due to the repetitive unilateral nature of the sport are going to have biomechanical and lumbo-pelvic deficiencies. PRT is a tool that we can use to help them recover more efficiently, avoid unnecessary injury and perform better. PRT exercises can be implemented pre-, post- or intra-workout to not only help achieve proper pelvic and trunk rotation but help them switch their nervous systems away from sympathetic dominance; and as a result, help them recover more efficiently in-season. Kibler et al., (2013). The disabled throwing shoulder: spectrum of pathology. J Arthroscopic and Related Surgery, (29): 141-161. Laudner, K., Wong, R., Onuki, T., Lynall, R., Meister, K., (2015). The relationship between clinically measured hip rotational motion and shoulder biomechanics during pitching motion. J Sci Med Sport, (5): 581-4. Dwayne Peterson, RSCC, is the Strength and Conditioning Coach for the Lancaster Jet-Hawks (Houston Astros) in the California League.